Epson projectors use 3LCD Engines that have no colour wheel with a white segment and therefore don’t force a tradeoff between white and colour brightness.In fact, Epson projectors have up to 3x Brighter Colours than their leading competitive 1-chip DLP projectors*. 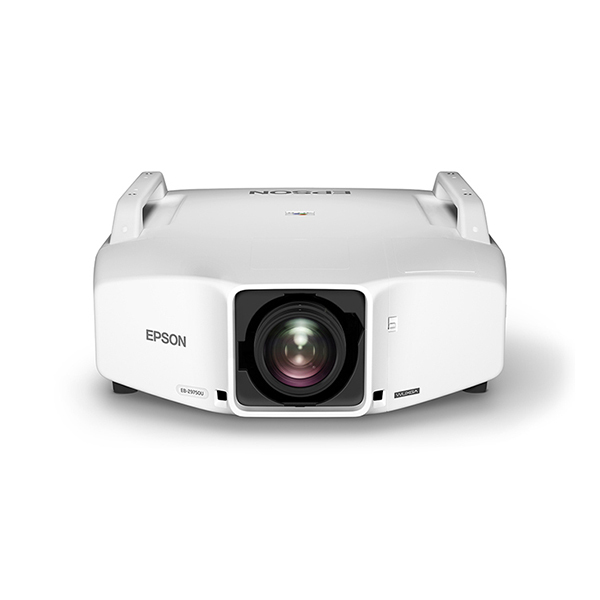 If you are looking for business and education projectors or 720p home entertainment projectors, know that choosing Epson projectors means up to 3x brighter colours. 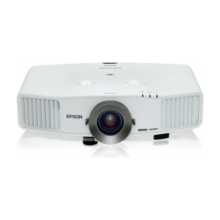 If you are looking for 1080p home entertainment projectors, you consistently get 2x and up to 3x Brighter Colours than competitor 1-chip DLP projectors*. 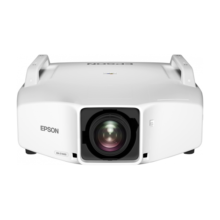 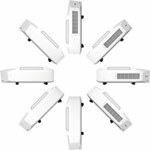 Powered by 3LCD technology and Epson’s dual lamp optical engine, the Z Series is capable of producing White Light and Colour Light Output of 11,000 lumens. 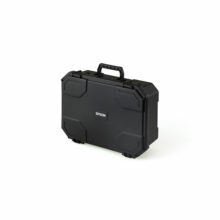 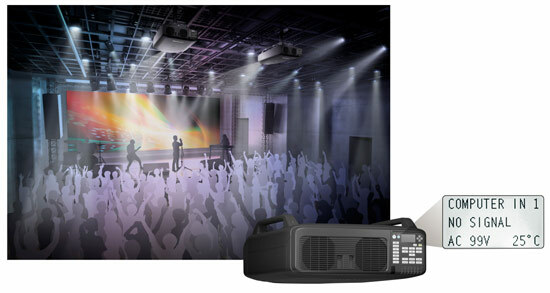 Delivering captivating images in virtually any venue. 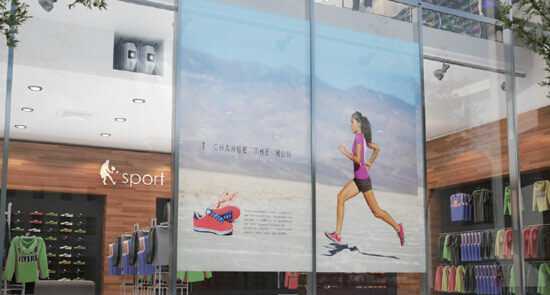 Corner Wall and Curved Surface ProjectionQuickly and precisely correct any vertical or horizontial distortion of an image with Epson’s curved surface and corner wall projection. 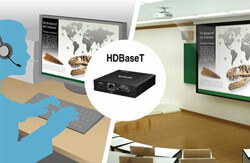 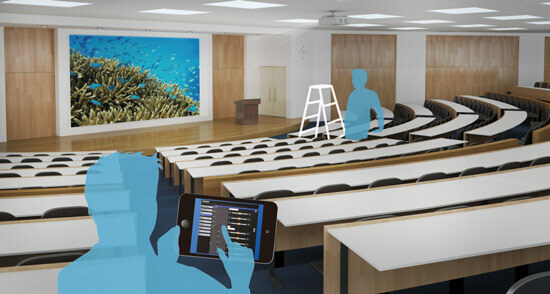 These features allow for greater flexibility when choosing a projection surface. 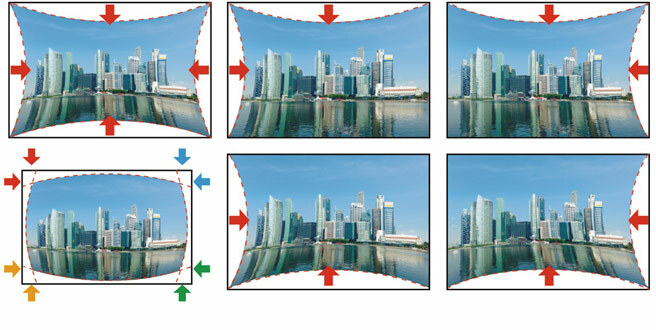 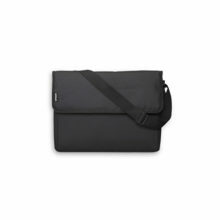 Enhance your viewers experience by projecting your content in a unique environment with ease.